Size of this preview: 444 × 600 pixels. Other resolution: 178 × 240 pixels. Parchment on wood. Alte Pinakothek, Munich. 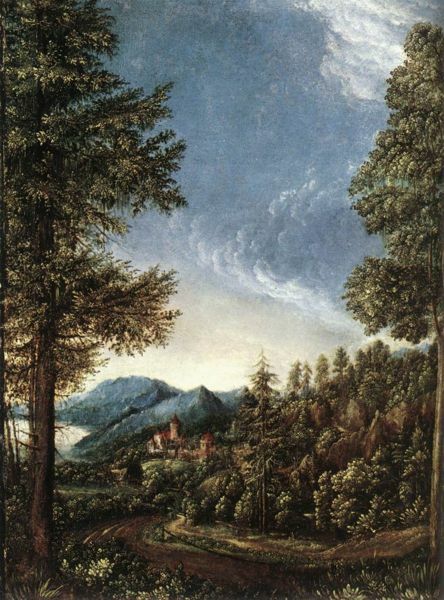 current 09:41, 21 June 2007 750 × 1,013 (166 kilobytes) (Talk | contribs) Albrecht Altdorfer. Danubian Landscape. 1520-25. Parchment on wood. Alte Pinakothek, Munich. This page was last modified on 21 June 2007, at 09:42.